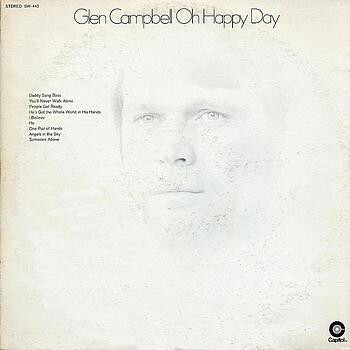 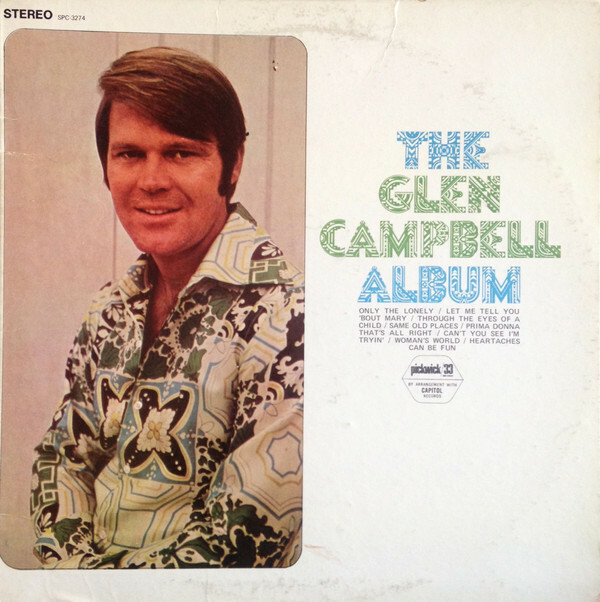 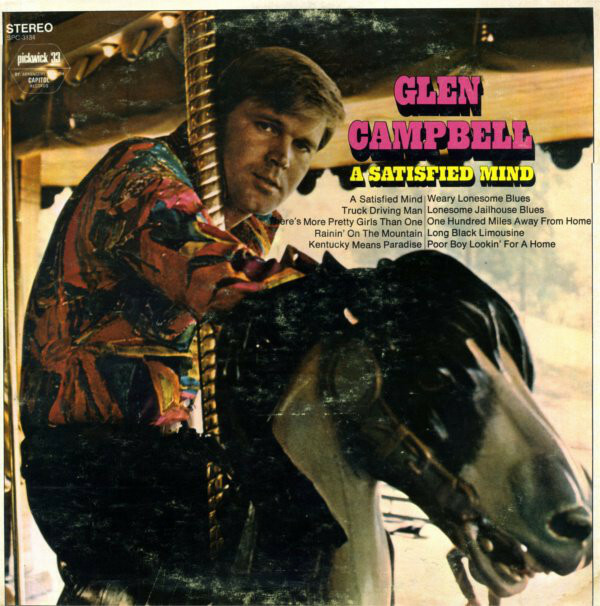 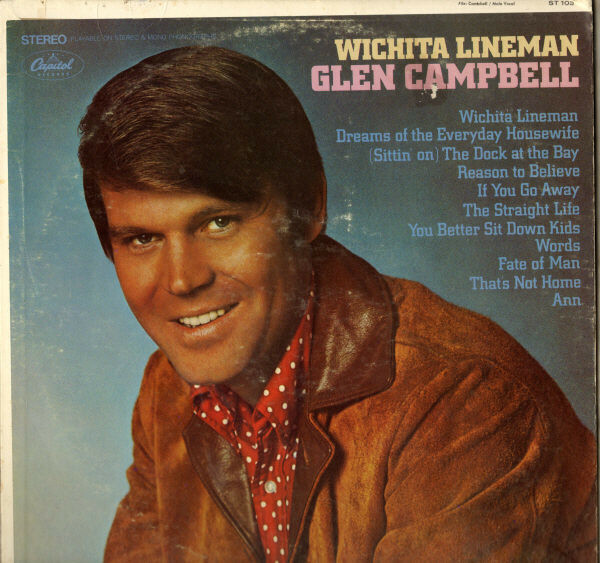 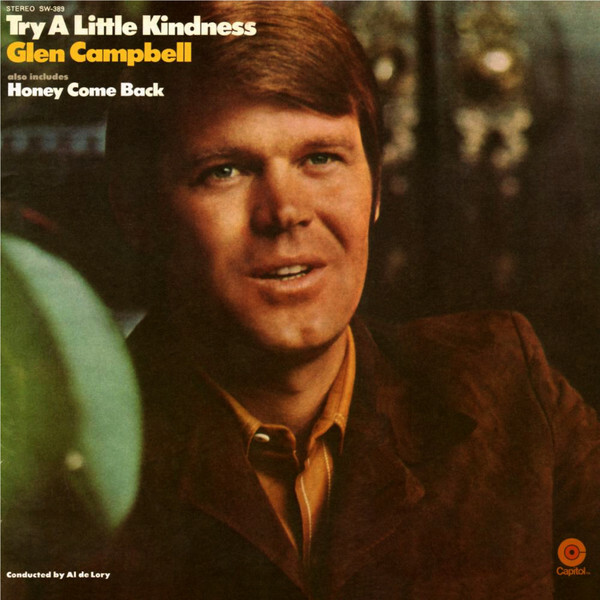 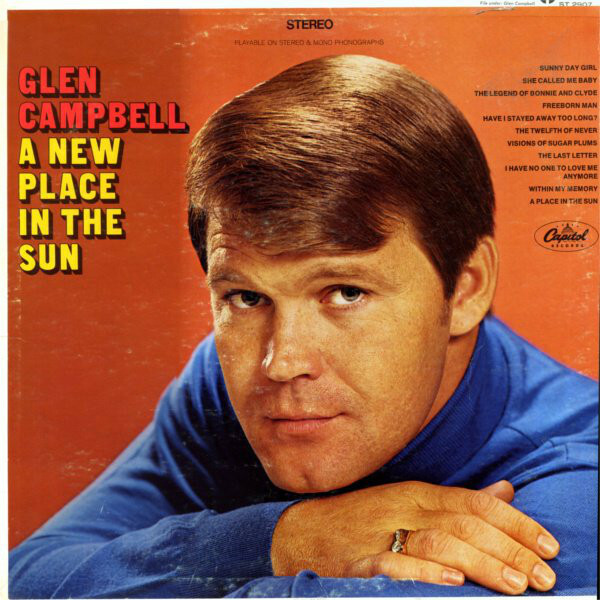 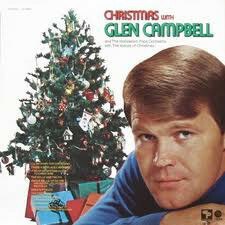 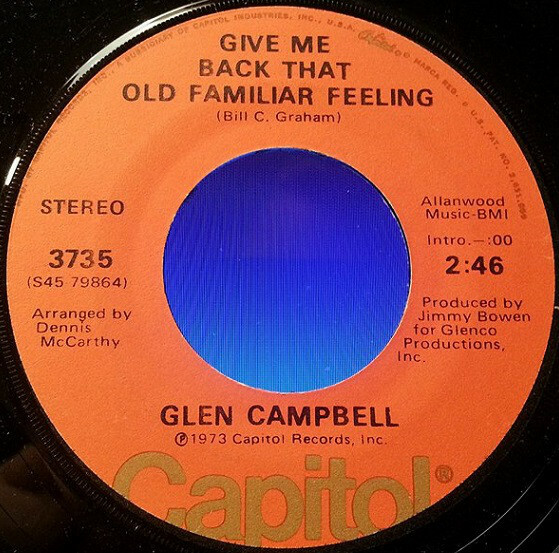 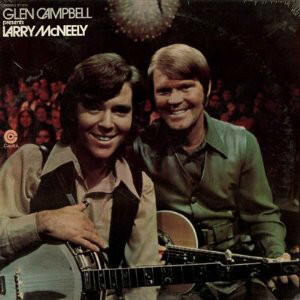 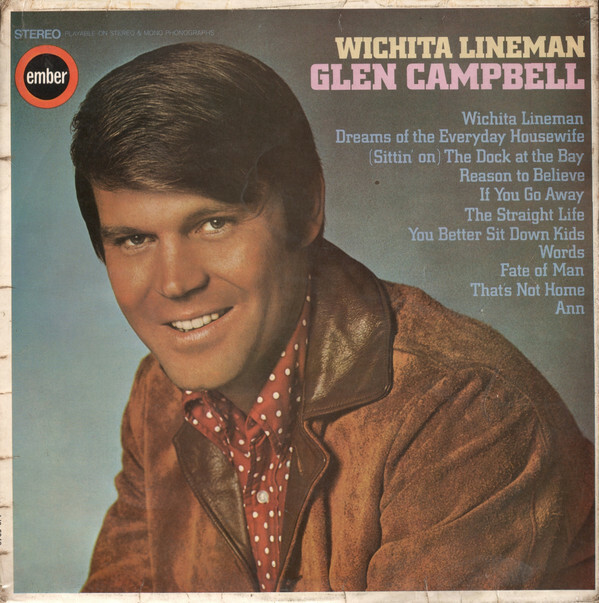 Glen Travis Campbell: Born: April 22, 1936, Delight, Arkansas. 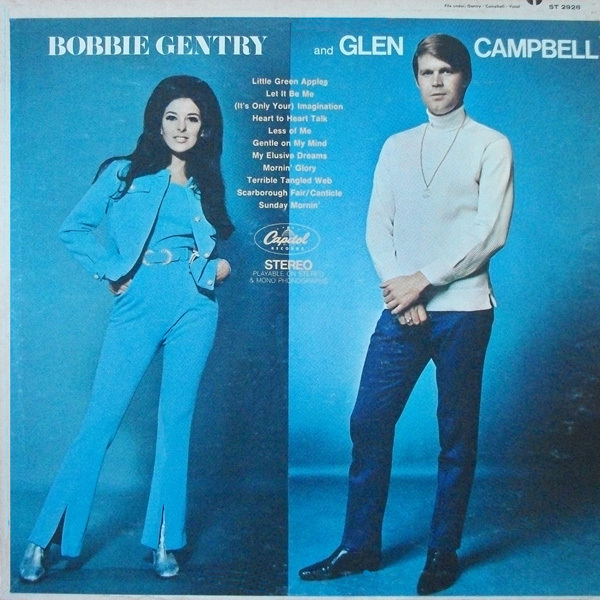 Country/pop musician and singer. 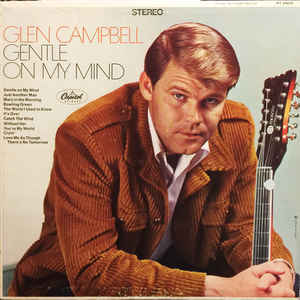 From 1958 on in-demand studio musician (mainly guitar) based in Los Angeles. 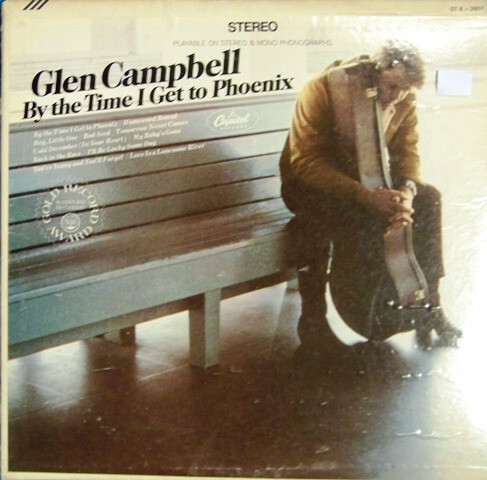 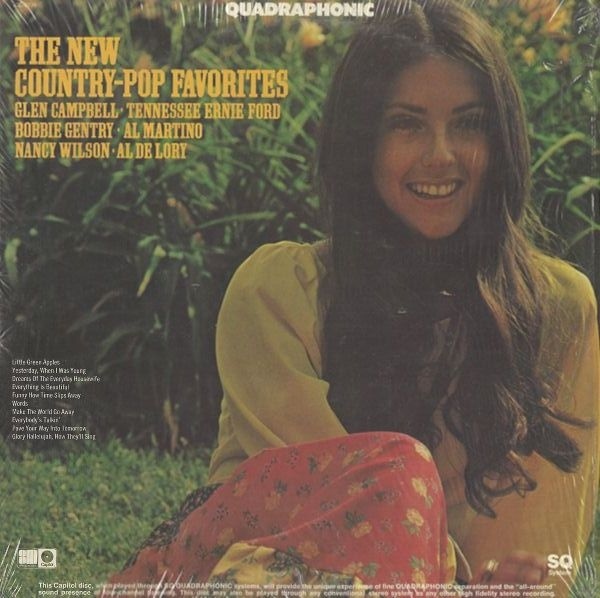 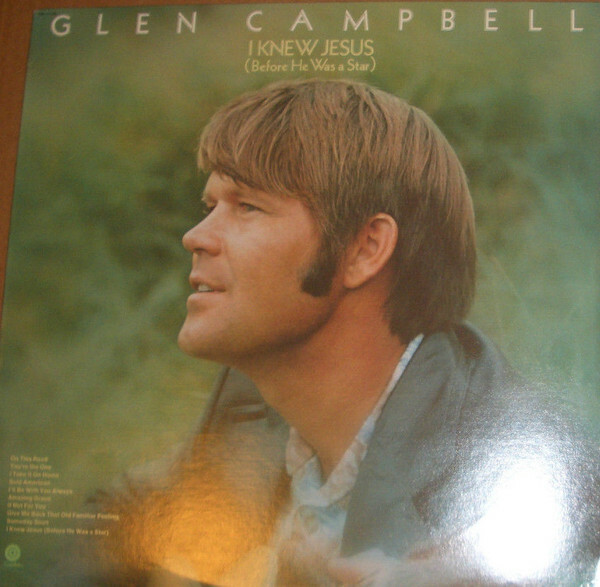 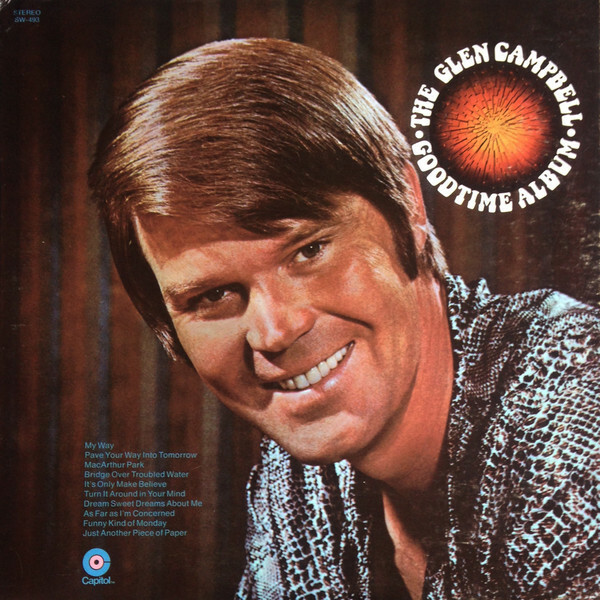 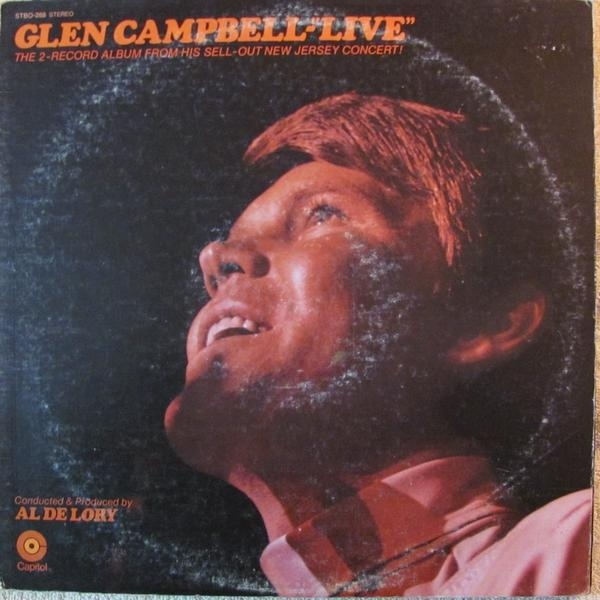 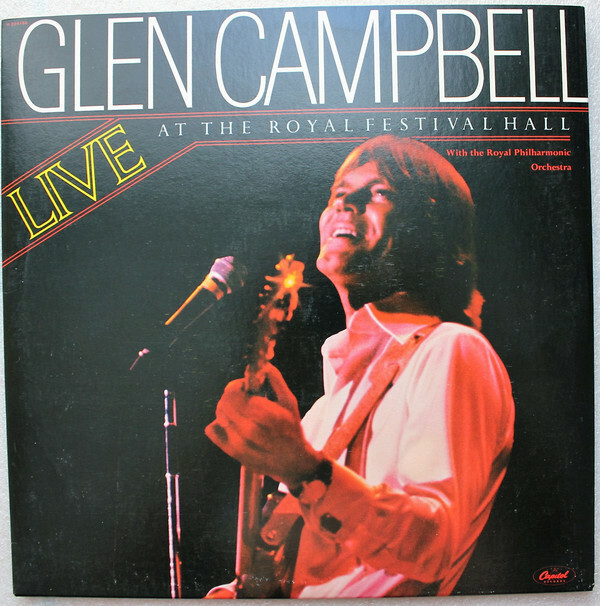 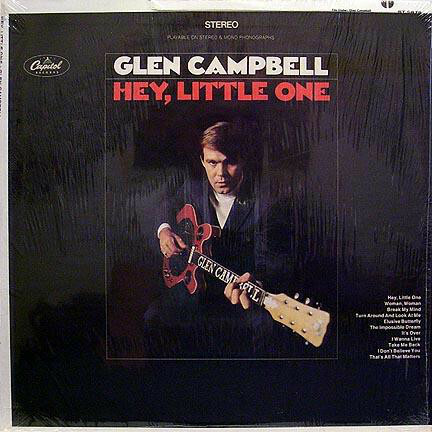 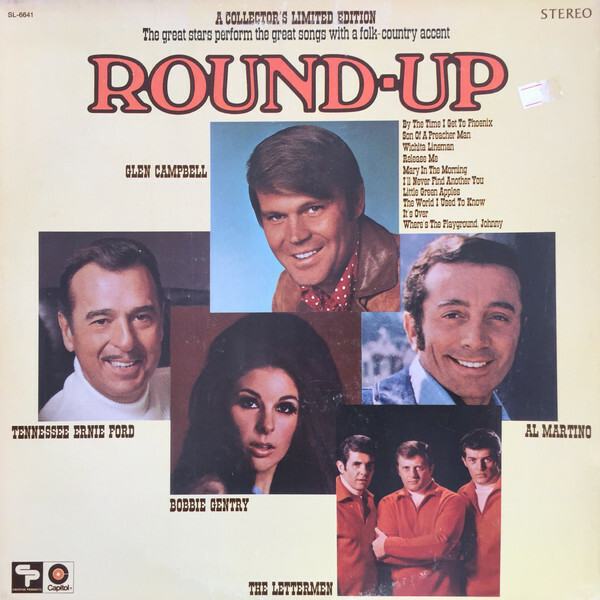 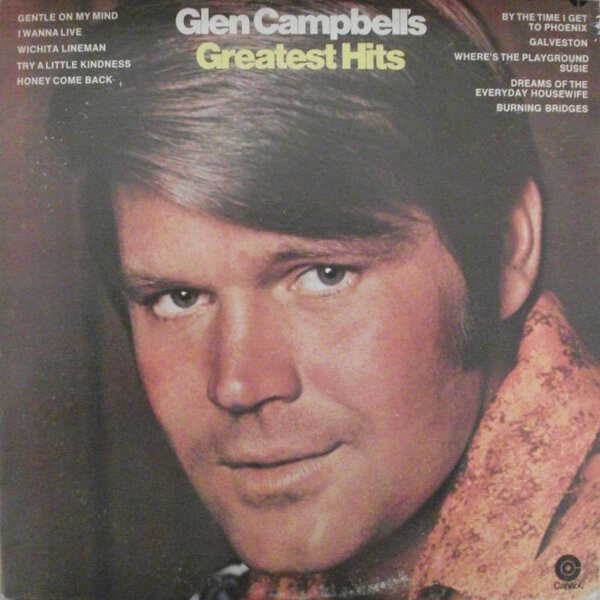 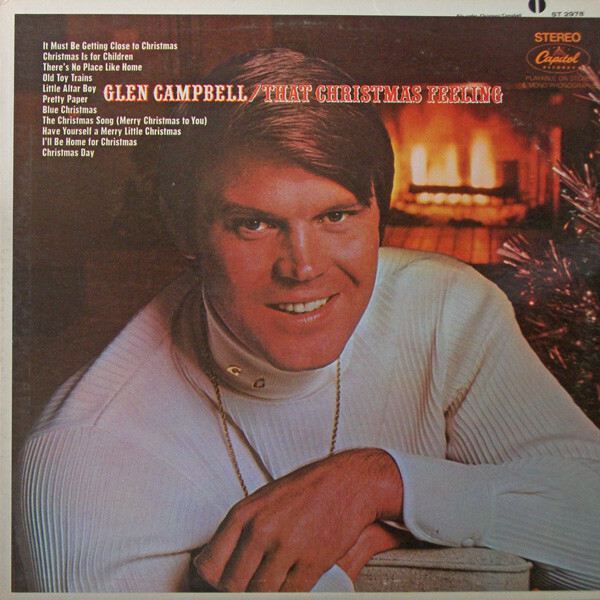 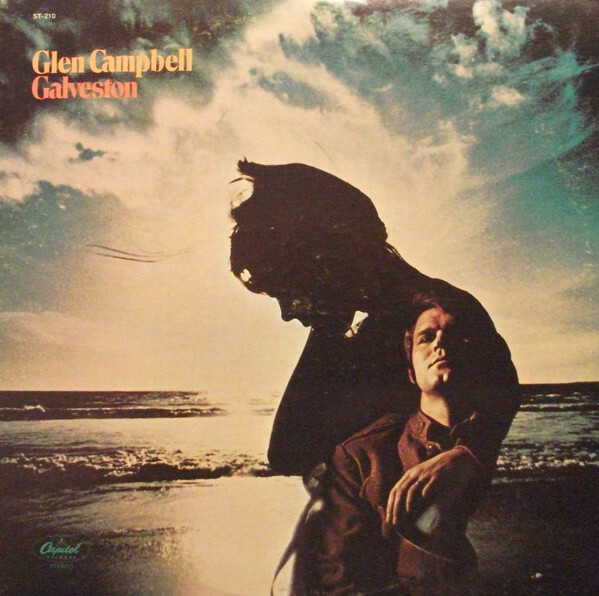 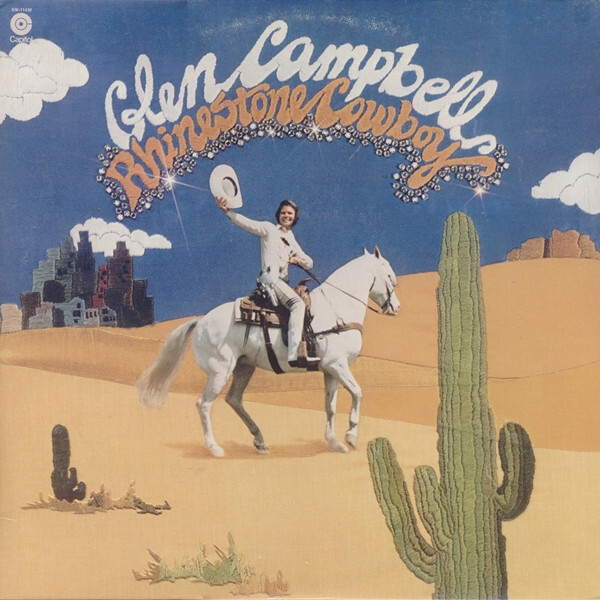 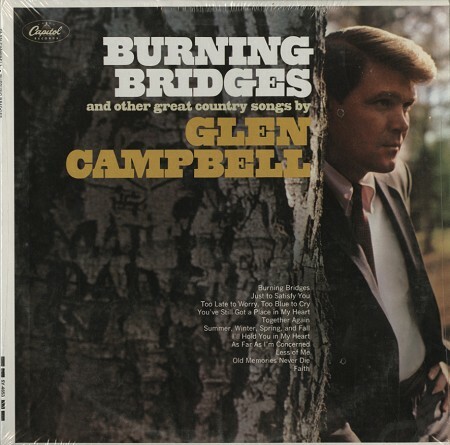 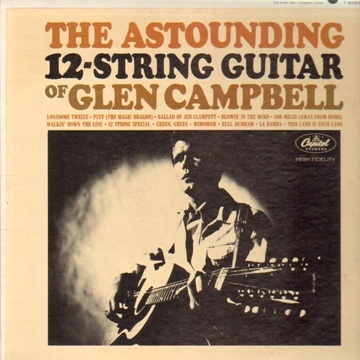 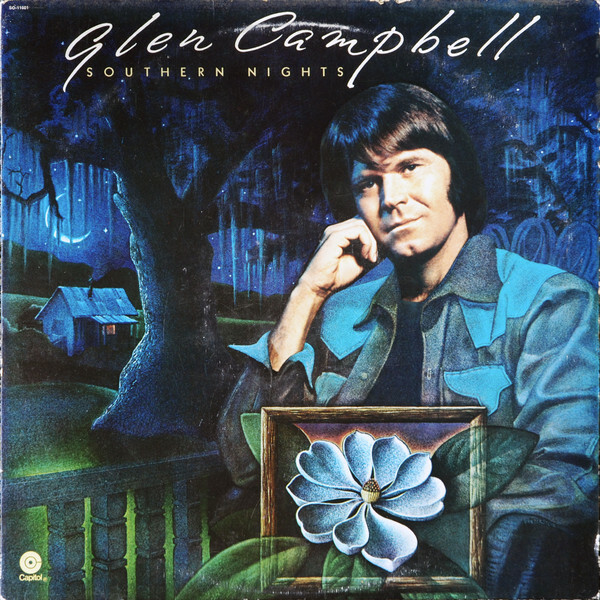 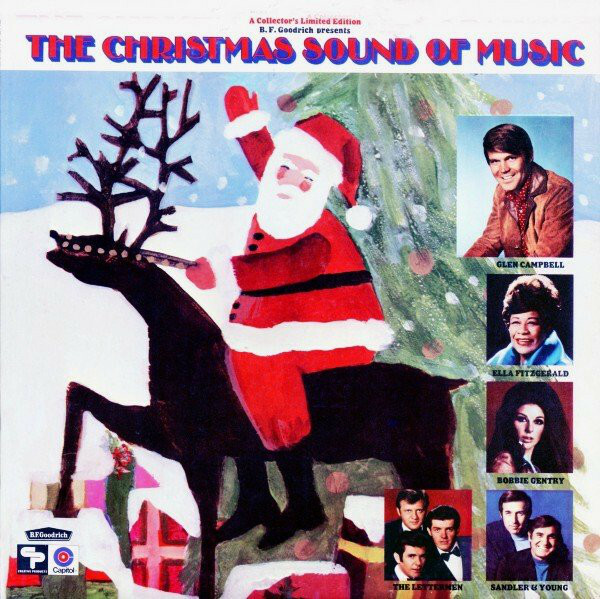 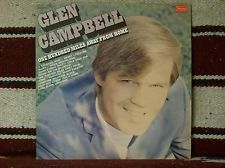 Capitol Record Label; Compilation of various artists including Glen Campbell. 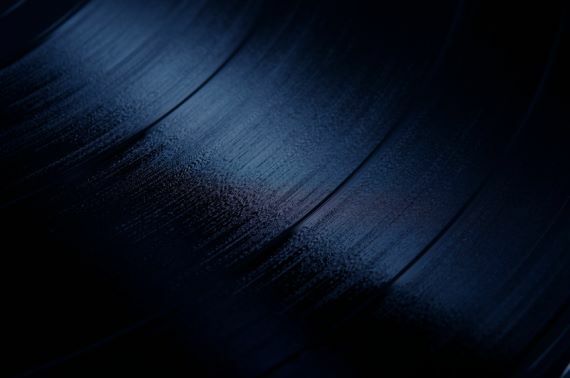 Quadraphonic recording.